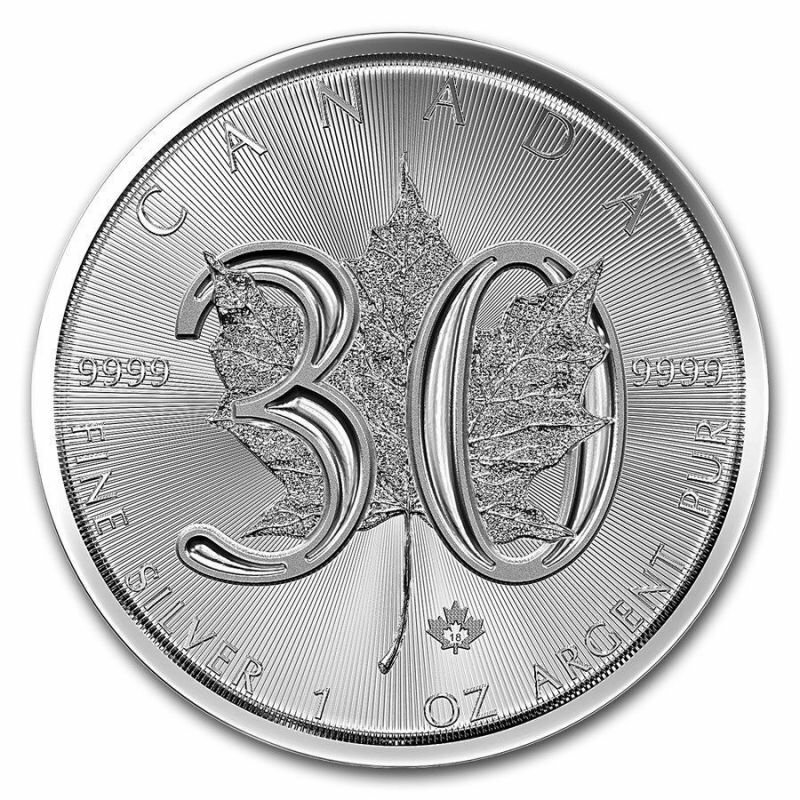 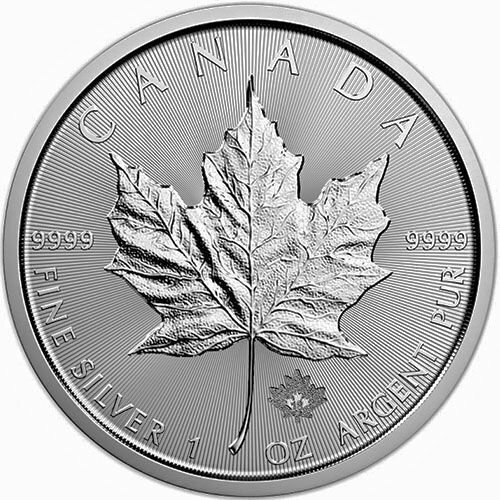 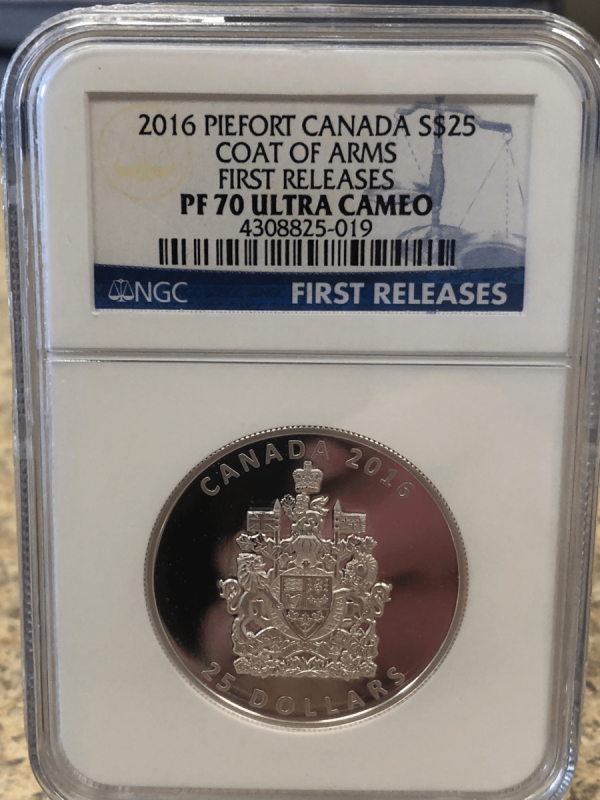 2016 Canada Piefort Silver 9999 Proof Coat Of Arms FIRST RELEASES (graded within first 30 days of issue) Professionally Certified and Graded PF70 Ultra Cameo By NGC! 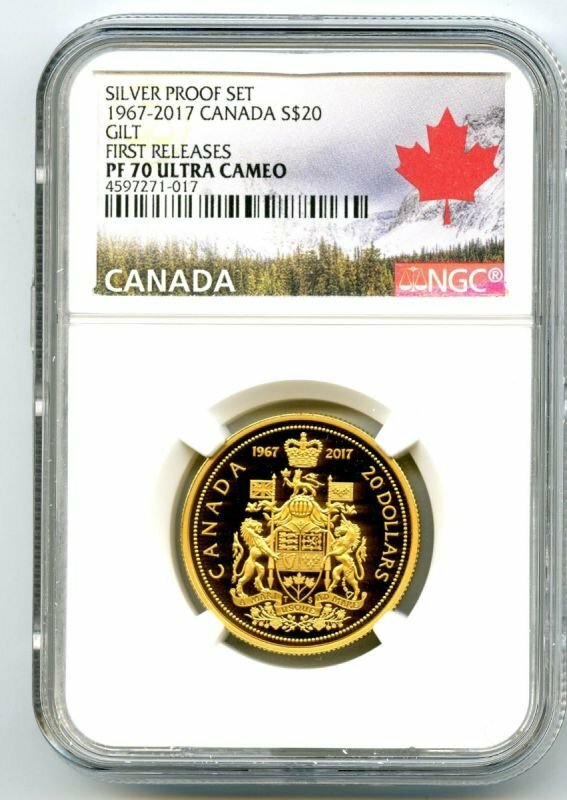 Gorgeous Coin in Piefort design incredible detail on Coat of Arms and very, very scarce. 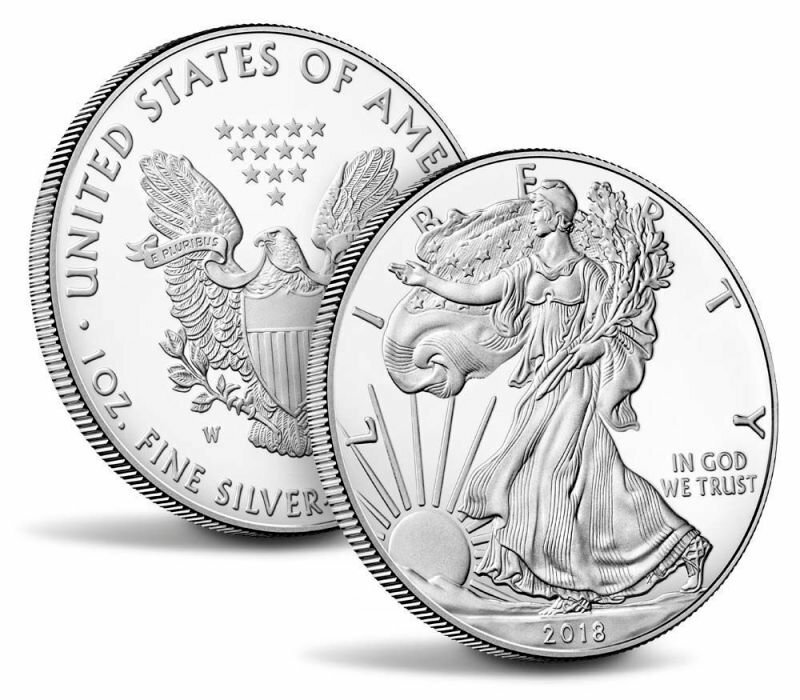 Low mintage and super low population!